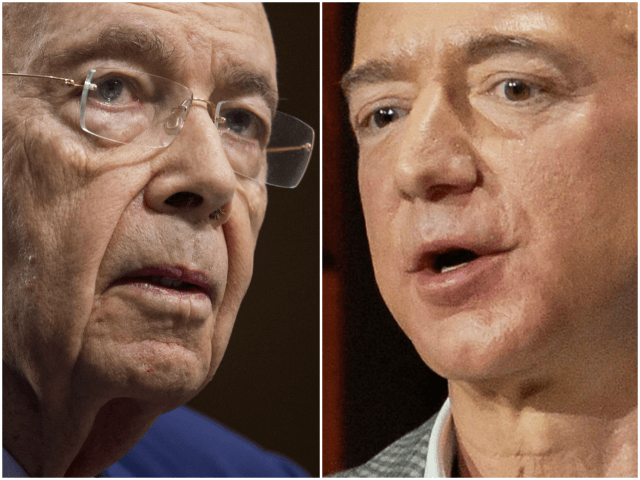 Billionaire Jeff Bezos’s Washington Post is requesting Commerce Secretary Wilbur Ross “eliminate” the citizenship question that has been added to the 2020 Census. Since 1950, the citizenship question has not been asked on the full Census, leaving the nation without an exact estimate of how many citizens are in the country and how many noncitizens and illegal aliens are in the country. 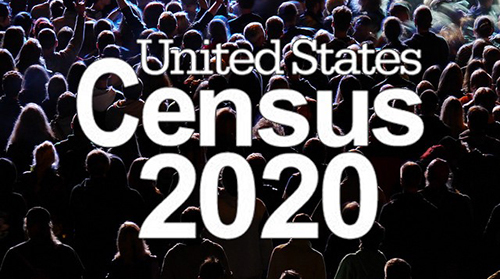 In a historic move, President Trump’s administration announced the citizenship question would be put back on the census for 2020, Breitbart News noted. Immediately following the announcement, attorney generals across the U.S. announced they would sue the administration for putting the citizenship question on the 2020 Census.